We love, love, LOVE our feature today!!! 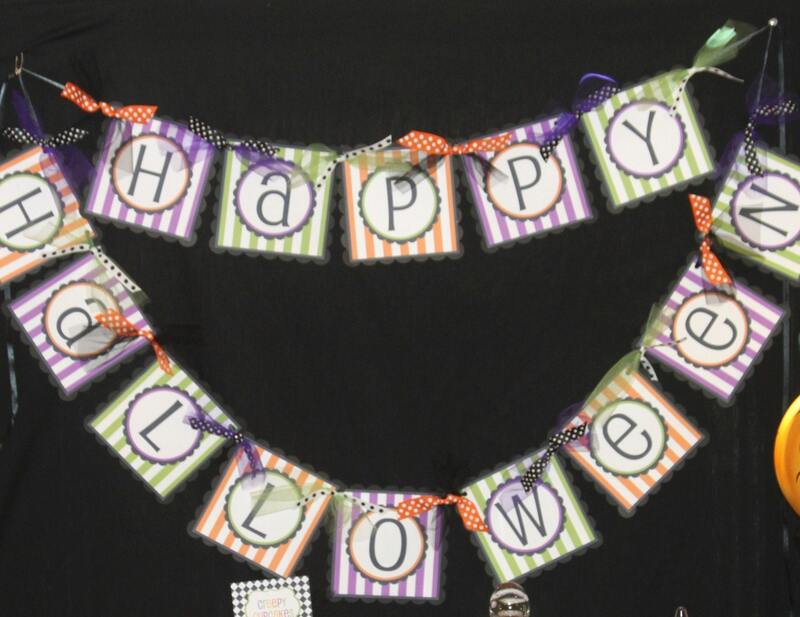 If you are not familiar with Shinding Parties To Go Etsy shop or, It's Always A Party At The Parkers blog, can we just say..... fast become acquainted! 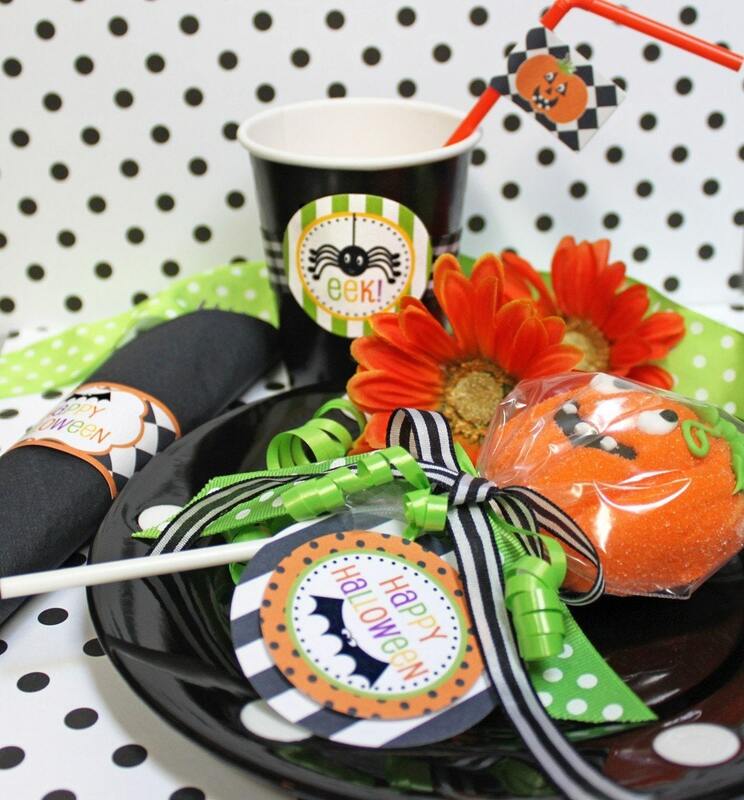 Amanda is the creative mind behind the fabulous party printables and designer of some pretty amazing parties! She is an inspiration in her field, and she has been featured on many a top party blogs! 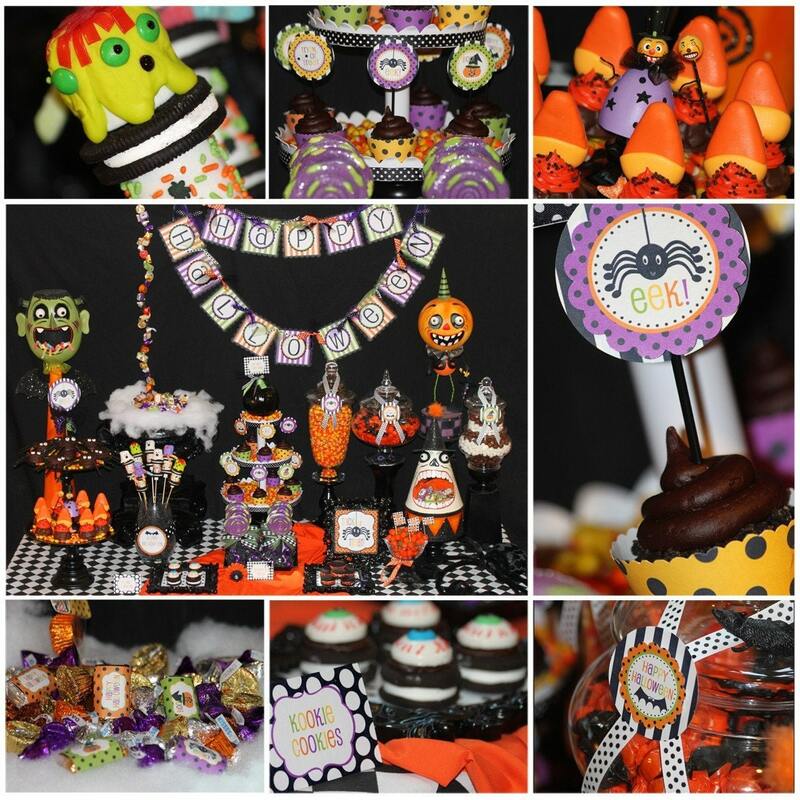 We fell in love with this collection and styled party last Halloween and we are thrilled Amanda allowed us to share it with you today! 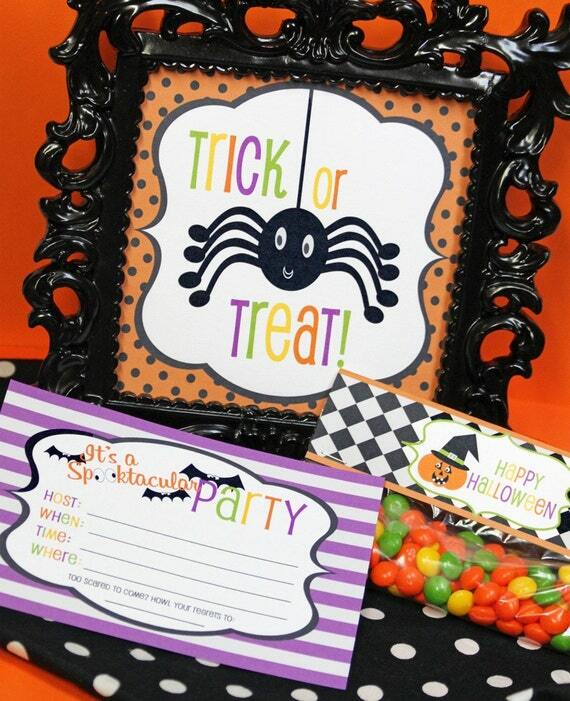 "I want to make EVERY party special! 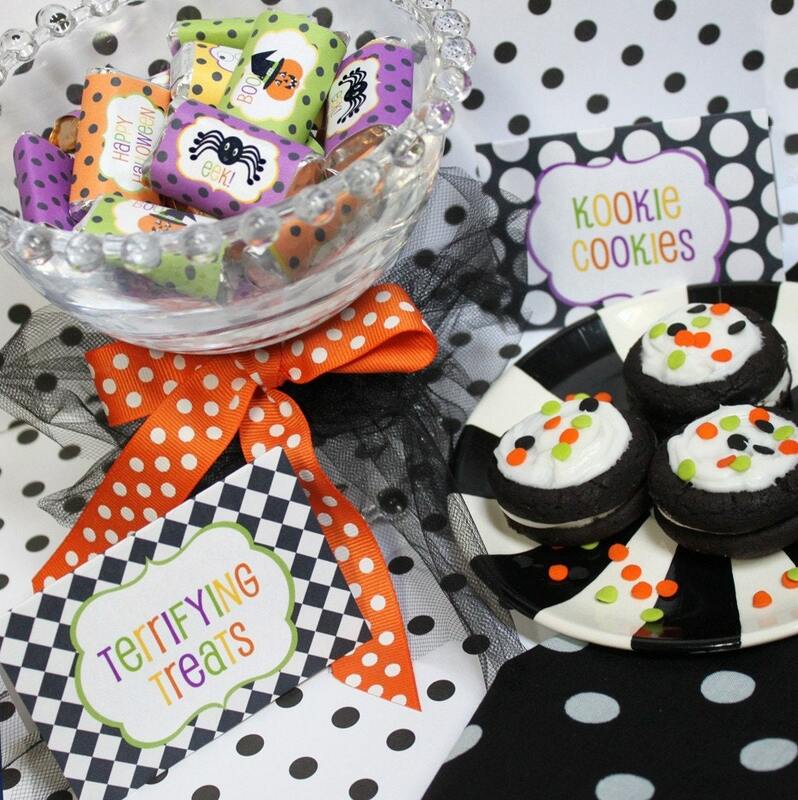 Let me personalize your next party with the cutest printables around! 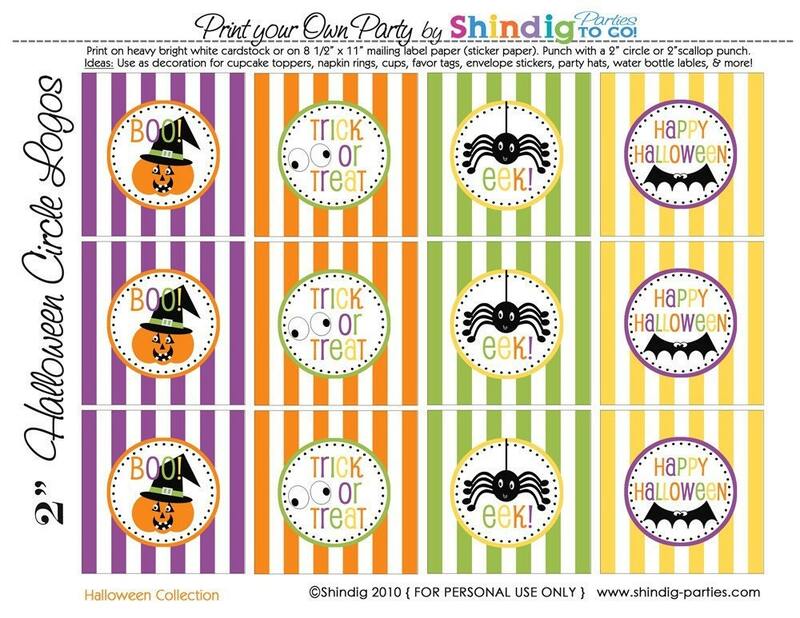 And don't worry -- it 's simple.... just DOWNLOAD, PRINT, CUT and you are on your way to a FABULOUS party!!" 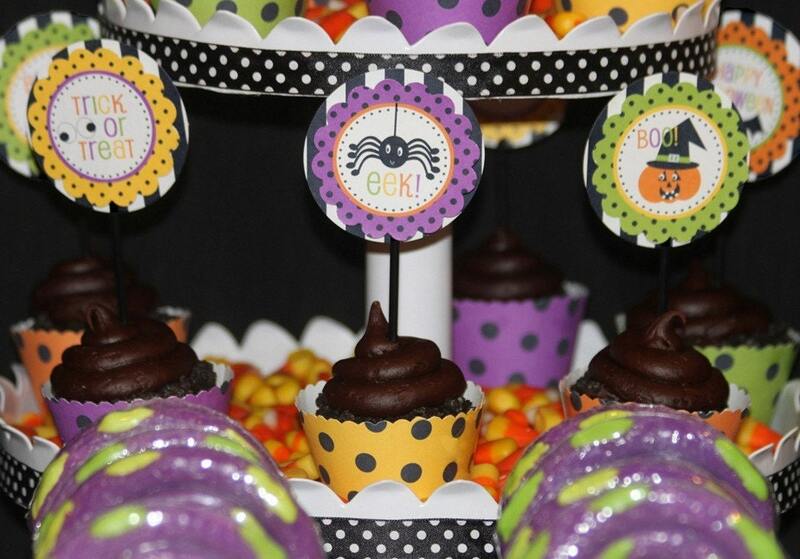 we really would like to encourage you to check out Amanda's Halloween party. She did an amazing job and has many DIY ideas that are easily duplicated so we can have the styled professional look too! Amanda is all around party gal! She has you covered! We know you are going to love her ideas! 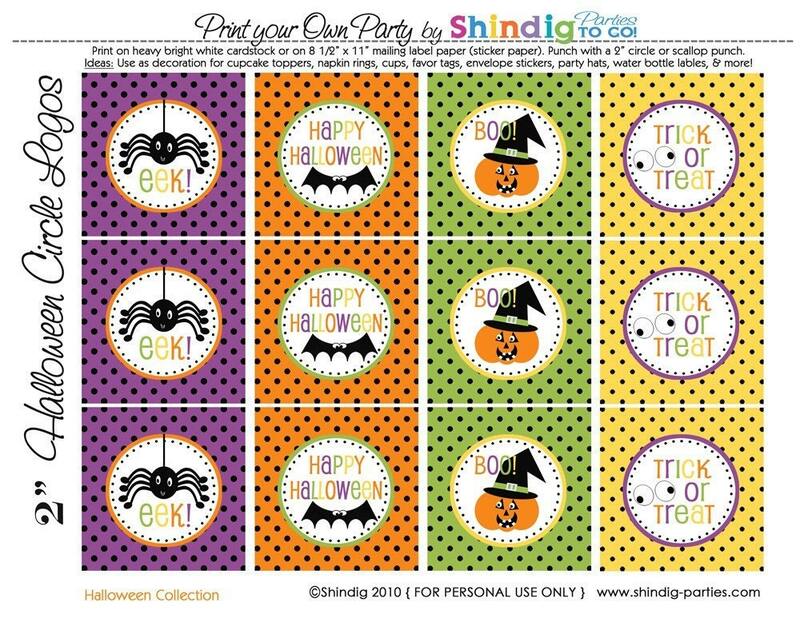 Your party printables are only a click away!! Remember, keep it Homespun!